I haven’t posted in a very long time. And coming back with a very easy, delicious, mothwatering gorgeous food. You can use anything that tickles your fancy. 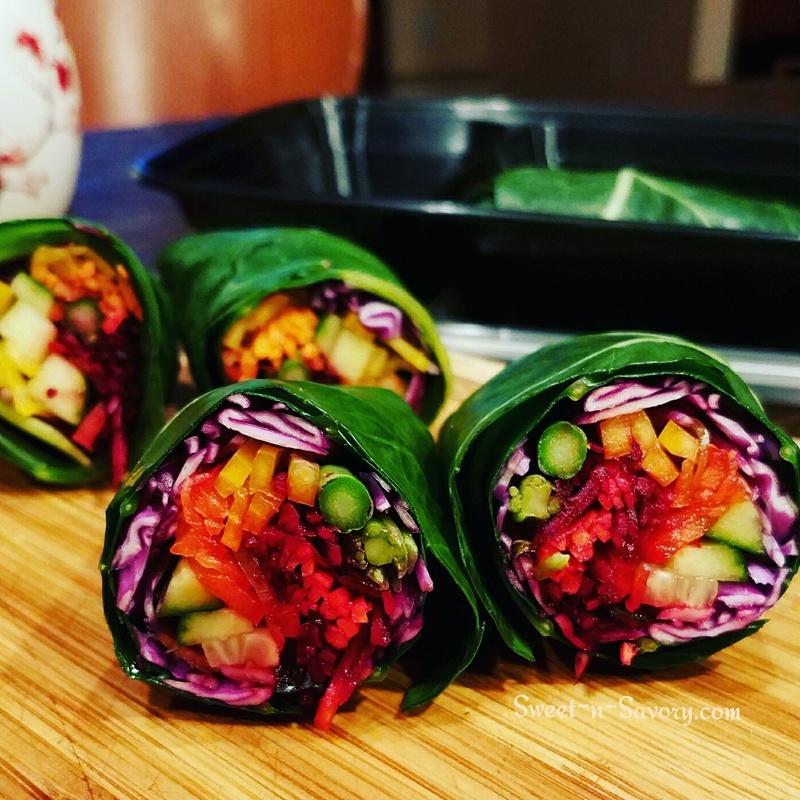 I used a rainbow of colors and tastes. 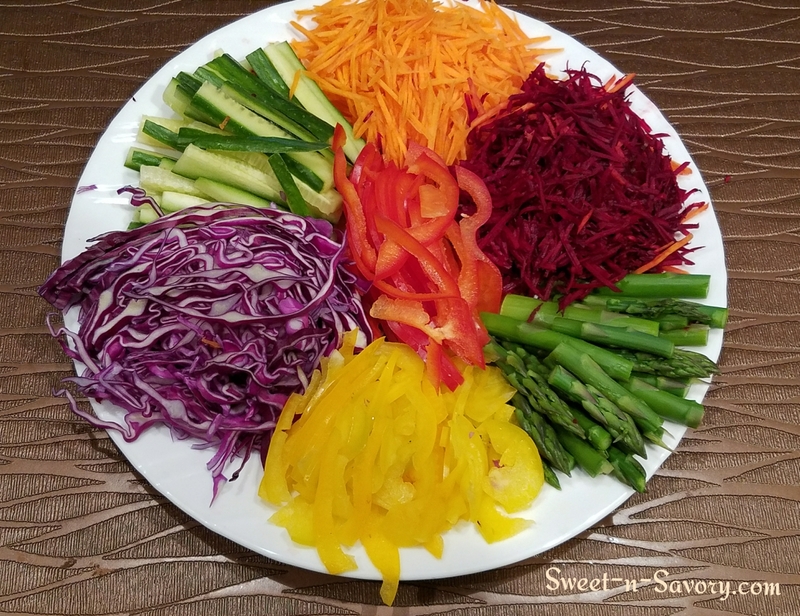 Here I have raw purple cabbage, raw cucumbers, raw carrots, steamed asparagus, raw yellow and red bell peppers. I washed the leaves,Cut out the hard vein in a middle of the leaf. Placed the leaves in a collander and rinsed them with cooled, boiled water. Hot water, just not boiling – to make the leaves bright green and pliable, ans yet not cooked. 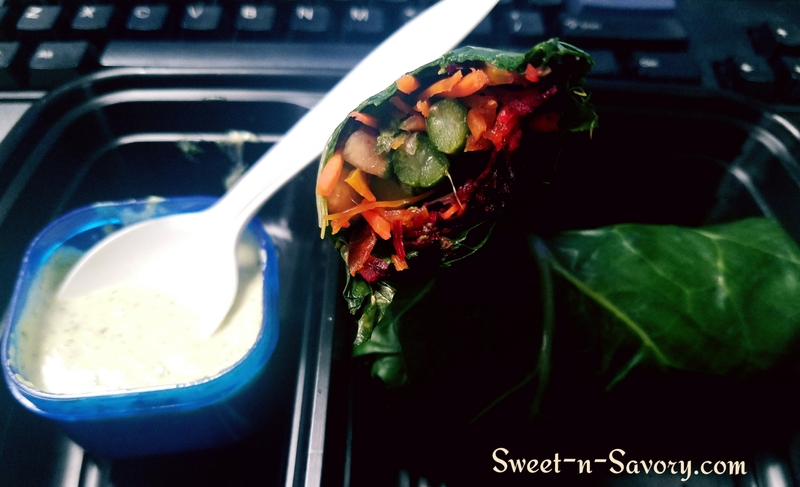 Then just pile the veggies on top of a leaf and roll as you would a regular wrap or stuffed cabbage. 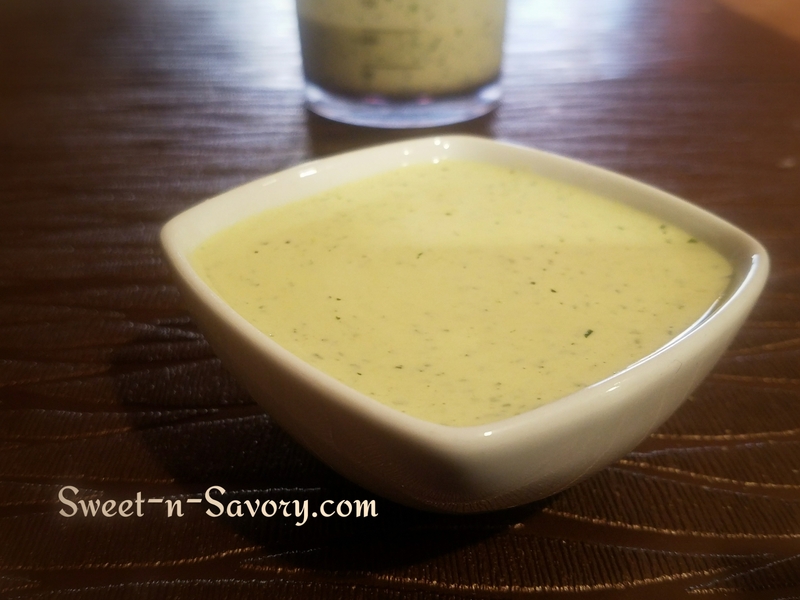 I took the wraps to work, and for some fun made a very easy tahini dressing to dip my wraps into. Juice and zest of 1 small lemon. Add water to achieve the desired consistency.